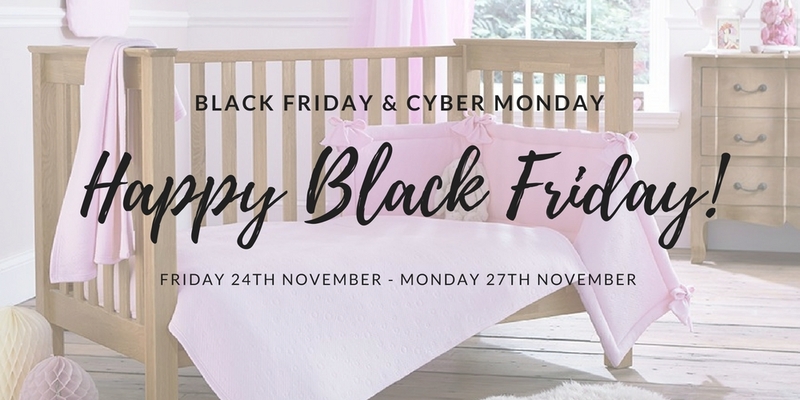 With only a week to go until our biggest Black Friday Event EVER, here's a sneak preview of what you can expect from us! A FREE MYSTERY GIFT WITH EVERY ORDER*. To receive your free mystery gift over the Black Friday weekend you'll need to sign up for Clair's Club. Psssst... If you sign up you'll also receive an exclusive discount code! What are you waiting for? Sign up HERE and make sure you don't miss out!